This review is long over due but due to a busy schedule, I am just getting around to writing it. Also, I wanted to use the service at least twice to get a true feel for it. I hosted a Giveaway on Youtube and Instagram in February 2018. The prize was a bag of Huggies diapers. After selecting the winner, the task was how to get the prize across to the winner. The giveaway was for Lagos residents only. 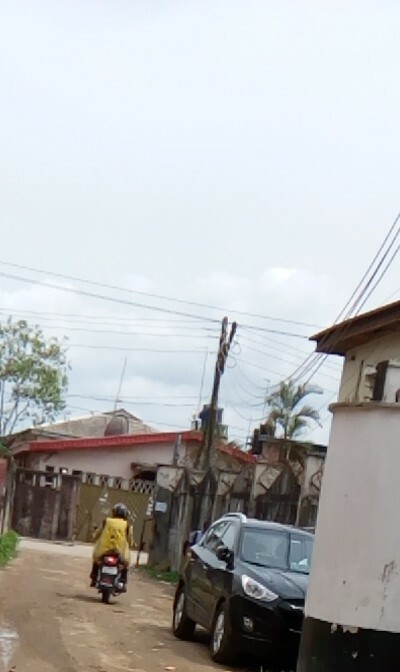 I had to get the giveaway prize delivered to the winner and as I could not take it there myself, I decided to give MAX.ng a try. MAX.ng is a Nigerian logistics company operating within the tech space. MAX actually stands for Metro African Xpress. I would best describe them as the "Uber of Logistics". 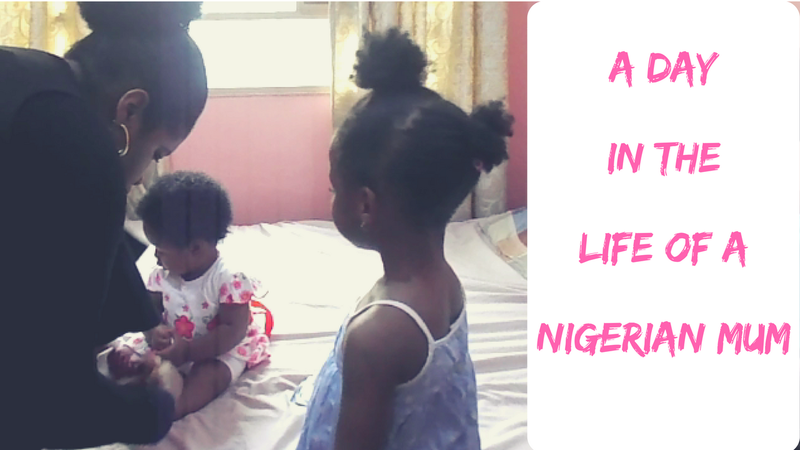 I learnt about MAX.ng through LinkedIn. 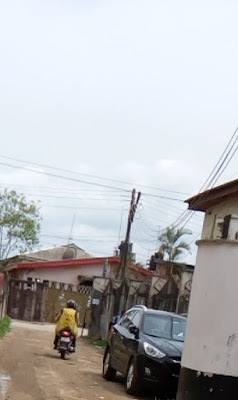 The second time i had a parcel delivered through MAX.ng was in March, 2018. I had to fulfill an order for a Gorilla tripod (for Cameras and mobile phones) which I sell via my Instagram page, CHECK IT OUT HERE and used their service. I first went on the website www.max.ng to get an estimate of the delivery charge and the quoted price was affordable. They also have a MAX,ng application which you can download on Google Play store. OVERVIEW: "MAX is on a mission to fix Africa’s notorious last-mile delivery and online-retail problems by using mobile and web platforms to connect consumers, retail businesses and independent drivers in real-time. We are eliminating all logistics and technology barriers that have historically prevented retail businesses in Africa from realizing their full potential." AESTHETICS: The website and app has a clean look with the brand colour of yellow and black. The website is easy to use and provides details about the company and the services they offer. 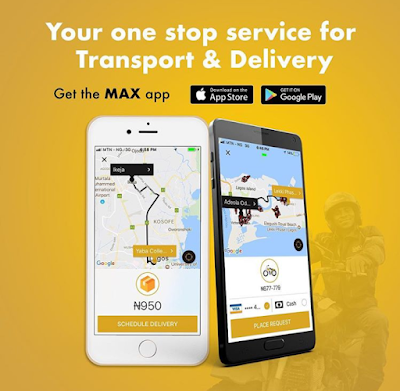 In addition to delivery services, the company also offers a second service called, MAX Go, which is a commercial motorcycle service. I have not tried to use this. The app was easy to use and straight forward. I had to register with my email address to get started. GPS also has to be turned on, on your mobile device to use the service. PRICE: The delivery cost is competitive when compared to other logistics companies. When i had not made up my mind to use their service, i visited a brick and mortar courier company in my neighbourhood. Their delivery fee was N1200 naira where the estimate i got from MAX.ng was N650 naira. That was enough to convince me. All i had to do was input a delivery address and a pick up address. How are delivery fees calculated? 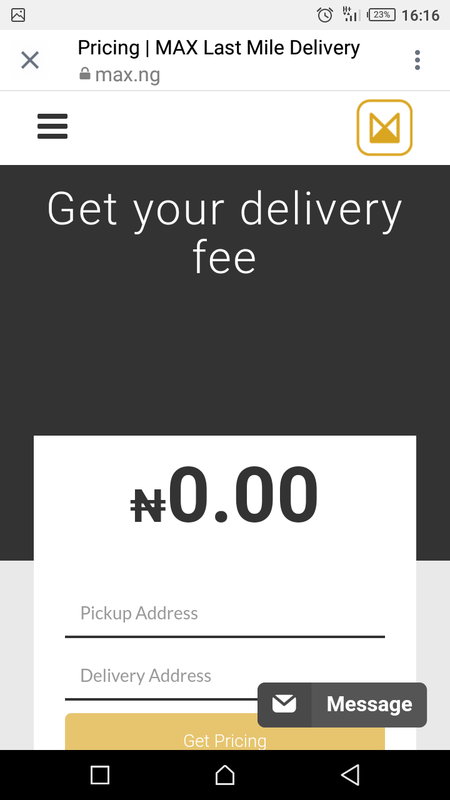 On the website, it states "Delivery fees are calculated using the distance between the pickup point and delivery point. We charge ₦65/KM, which translates to a minimum delivery fee of ₦650." They also offer concessions to businesses with high volume of deliveries. OTHER FEATURES: On the mobile app, you can also schedule a delivery with a time window. I selected the time slot of 10am-12 pm the first time and 12pm-2pm the second time. I made my booking a day in advance. You are also able to indicate the purpose of delivery. Are you receiving an item? or are you making a delivery? For payment: you can pay via card, or cash. If MAX.ng is receiving cash on delivery on your behalf, they charge a transaction fee of 1.5% for cash above N12,000 naira or N200 naira for cash below N12, 000 naira. You can also check the status of your package but it is not via Push notification. So you do not get an alert on the status of your package. You have to check on the app. A negative for me: both times the delivery window i selected was not adhered to. The delivery guy, John, arrived at 2pm when i selected 10am-12noon. The second time around, Abraham, arrived at around 3pm, although my pre-scheduled delivery window was 12pm-2pm. This disrupted my day as I had other activities planned. I was also worried about the safety of my package the first time i used their service. The reason was, the delivery guy did not have a delivery box on his bike. He just hung the bag i gave him on the arm of his bike. If it was an expensive item, i would have cancelled the delivery. Thankfully, the package made it to its destination. The second time around, Abraham was wearing a large delivery bag. I was more comfortable that my parcel would be protected from the elements. But i was also concerned for his back if he had to dispatch large parcels. Finally, i was not issued a physical receipt or an e-receipt. This is essential as a proof of purchase. EFFECTIVENESS: This delivery service is a good one. I love the use of technology to provide this essential service. If they can fix the lapses, they can really go a long way, particularly with small businesses, which are in need of affordable and realistic delivery service for their customers. 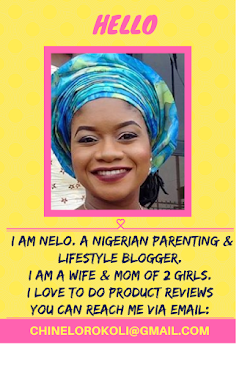 I will be using them again and happily recommend MAX.ng.